A year after it was announced, Mio’s Slice fitness tracker is finally available along with a new app and hardware that’s built for group fitness sessions. 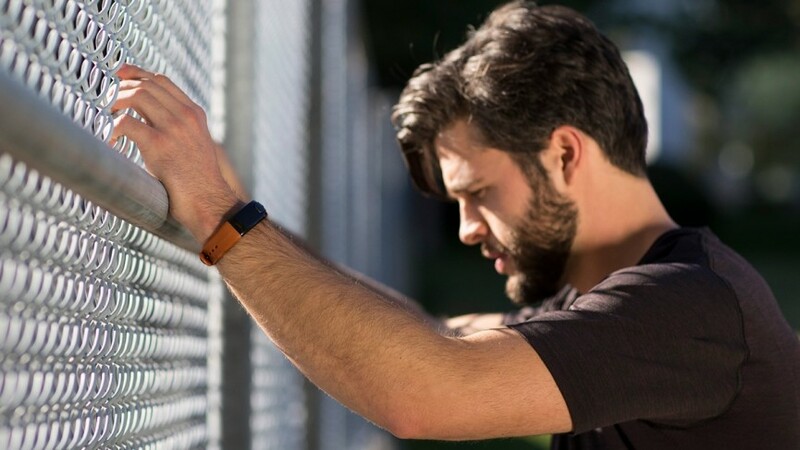 If you need a reminder, the Slice is an activity band aiming to give you a more accurate idea of your exertion each day by focusing on heart rate data instead of steps. Set to be available in small and large sizes in four colours (black, navy, stone, sienna), it also delivers smartphone notifications, track sleep, calories burned, distance. The big deal here is though that the Slice will be the first device to use Mio’s Personal Activity Intelligence (PAI) score to motivate users. So what is a PAI score? Mio’s metric is based on age, gender, resting heart rate and maximum heart rate so unsurprisingly it looks like Mio is keeping the focus on heart rate tracking here. It’s calculated on a rolling seven-day score of your heart rate intensity and the aim is to keep it above 100. It is designed to really show how hard you have worked your body, whether you’ve been sedentary or really pushed yourself, not simply just present you with the number of steps you’ve taken. Mio’s algorithms are based on a long term health study called the HUNT study which found that resting heart rates can predict cardiovascular health. It also found that keeping your PAI score above 100 could add up to 10 years onto your lifespan plus help to protect you from lifestyle diseases. The Slice tracker will be the only Mio device to display the PAI score on the wearable itself but Alpha 2 and Fuse owners will be able to check in with their PAI via Mio’s Android and iOS apps. There’s also a dedicated Apple Watch app in the works as well. In other Mio news, it’s also unveiling the Link 2, a heart rate monitoring module that’s designed to be worn on the wrist, forearm, or the upper arm. It’s capable of monitoring heart rate data for 20 hours and store 30 hours of data syncing with the PAI app. Health and fitness apps will also be able to integrate the PAI data. The Mio Slice is available to purchase for $129, which is a little more than the $99 we were originally told it would cost. You can pick one up now from Mio’s website or Brookstone physical and online stores in the US. The Link 2 module is set to be available in late 2017.